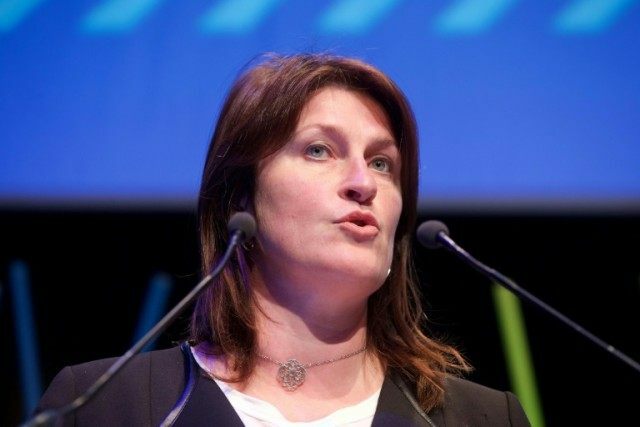 Brussels (AFP) – Belgium’s transport minister resigned on Friday after being accused of ignoring EU reports of security failings at the country’s airports ahead of last month’s suicide bombings in Europe’s symbolic capital. This followed the shock resignation of a top transport official on Thursday who accused Galant of incompetence and “Gestapo-like” behaviour. Two Islamic State attackers blew themselves up in the departure hall at Brussels airport in a first wave of coordinated attacks that also hit a metro station near European Union headquarters buildings. The EU reports only covered areas of the airport beyond security checks, but they pointed to “serious deficiences” in security including an inadequate tracing of explosive devices. Michel confirmed to lawmakers on Thursday that the reports were indeed received by Galant’s staff, heaping pressure on her to step down. “I could not accept that this precise detail was not shared with parliament yesterday,” Michel told reporters on Friday. In announcing her decision, Galant strongly denounced what she described as a “media crusade” by her political enemies who were taking advantage of the Brussels attacks to replace her.